News related to VORTEX includingthe latest information on products. 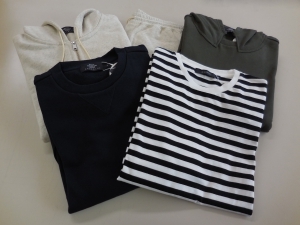 Sweat tops, sweat pants, clothing made from knit cloth (cut and sewn) and other wear using VORTEX yarn are sold under the men's fashion brand "RAGEBLUE" developed by Adastria Co., Ltd. This wear is characterized by few fluff balls and wash-durability. VORTEX items can be purchased at each shop or from the web shop. 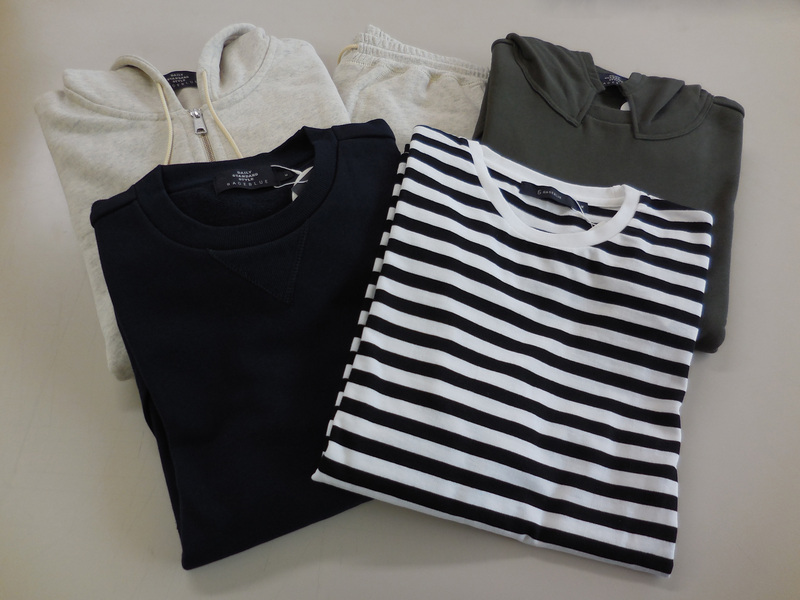 For all shops in Japan, click here. *Please note that items may be sold out or the sales period may have finished as they are seasonal products. Copyright © Murata Machinery, Ltd All Right Reserved. 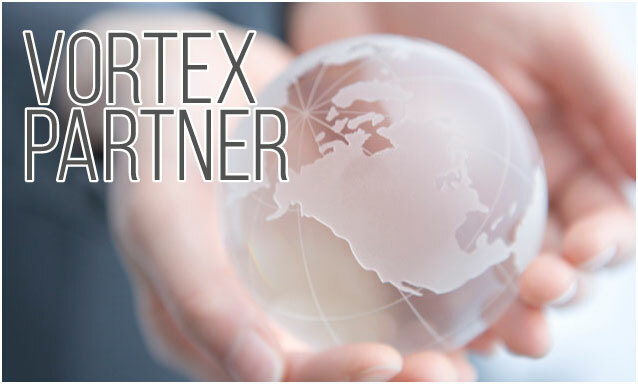 Meet our worldwide VORTEX PARTNERS.